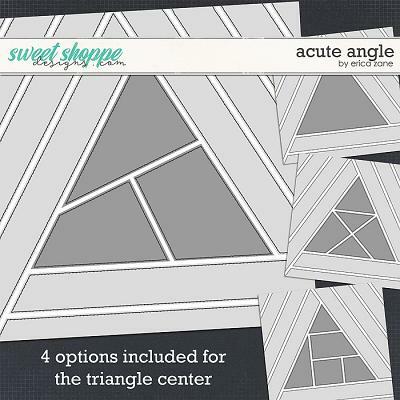 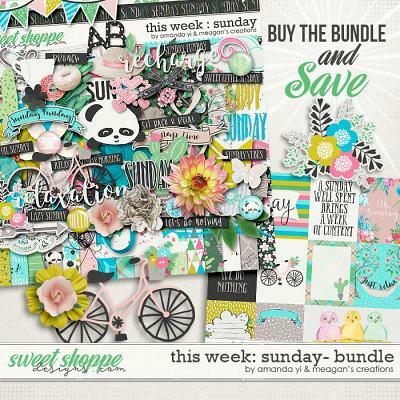 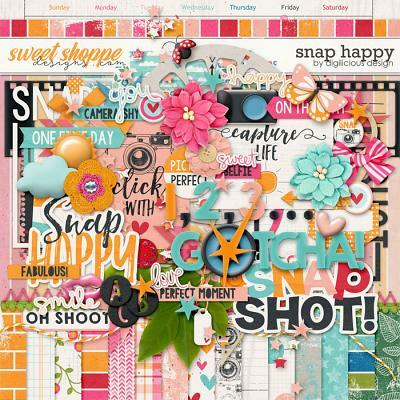 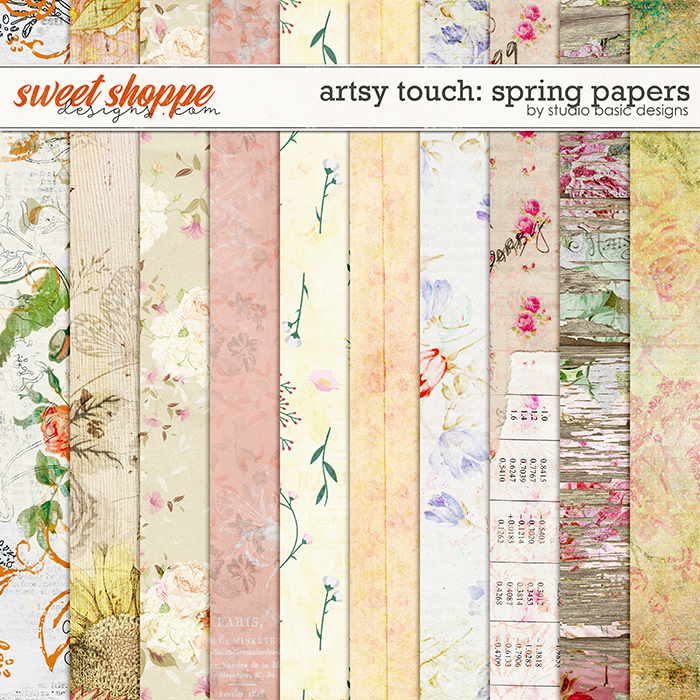 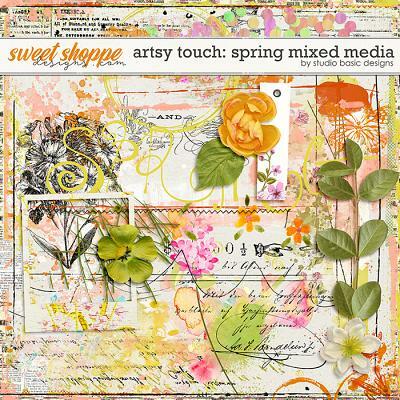 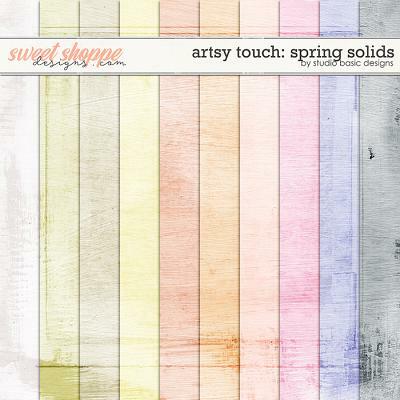 A digital scrapbooking paper pack by Studio Basic Designs, ‘Artsy Touch: Spring’ is a gorgeously soft collection of delicately worn, floral papers. 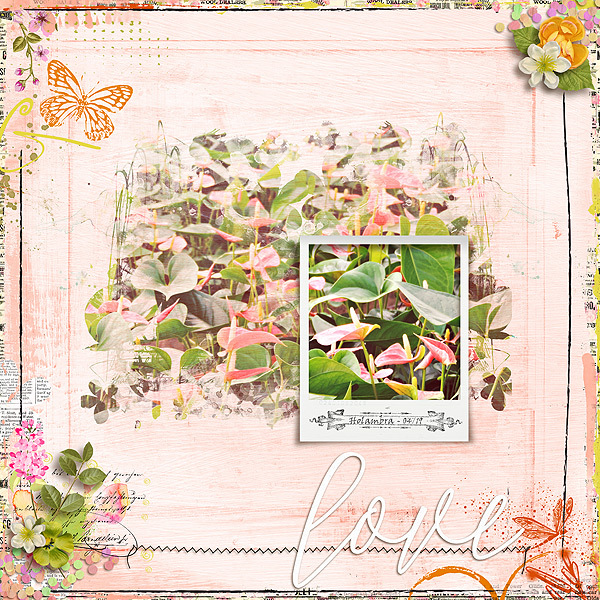 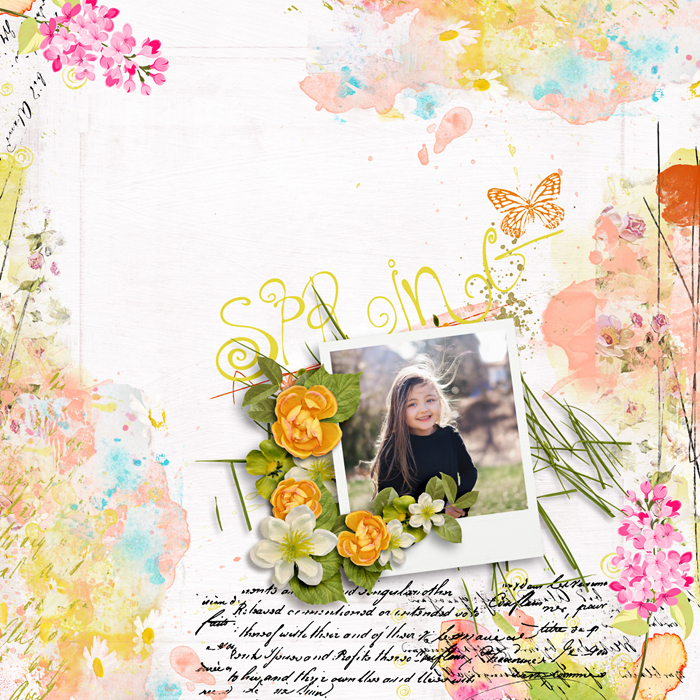 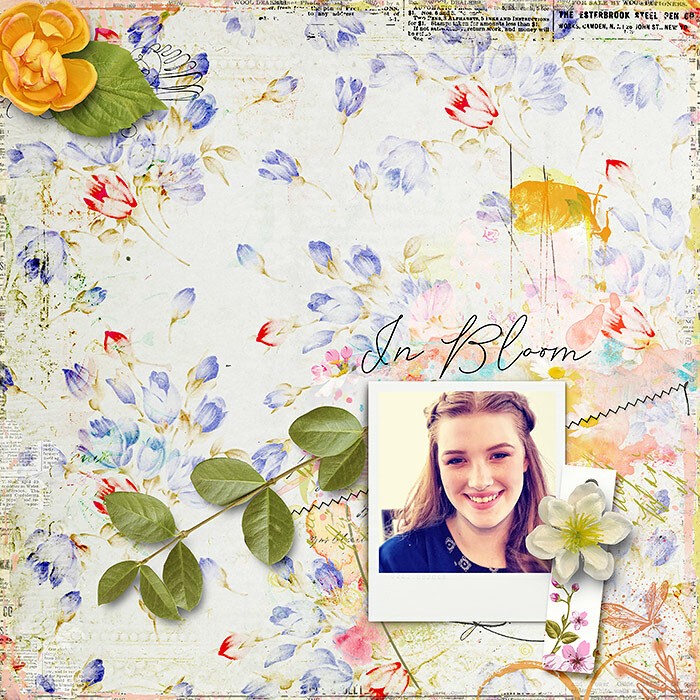 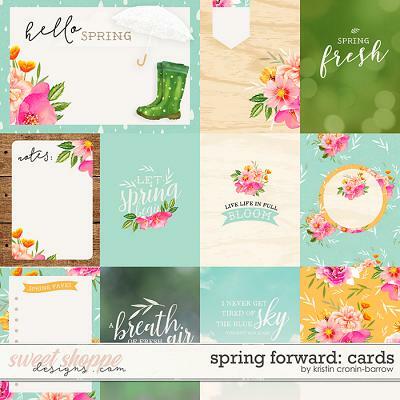 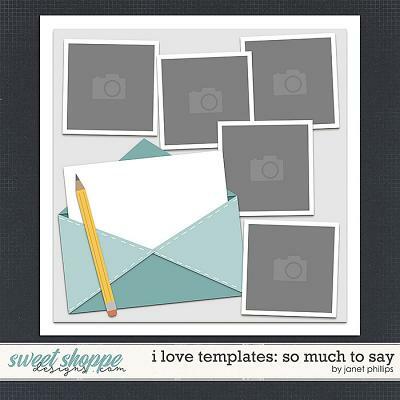 Add instant texture, color and a lovely Springtime-inspired artsy feel to your pages when you mix and match these papers with your favourite Studio Basic Design’s elements and images! 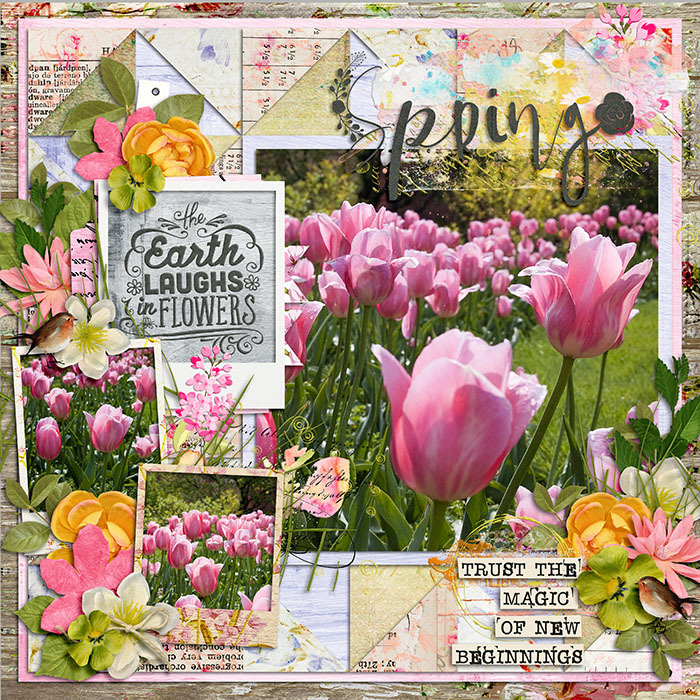 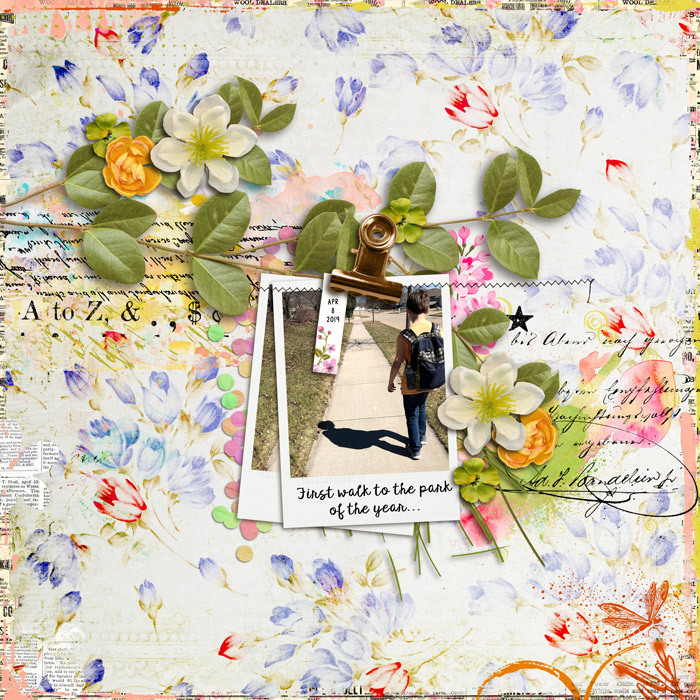 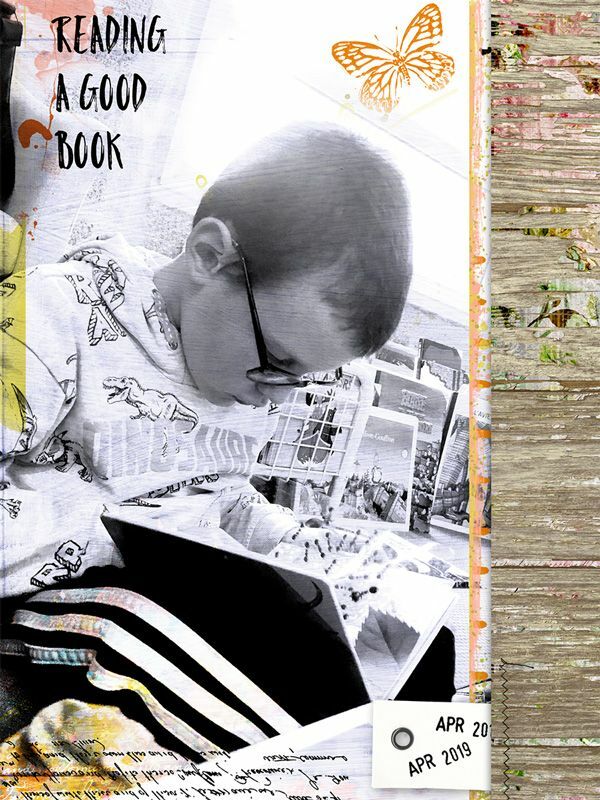 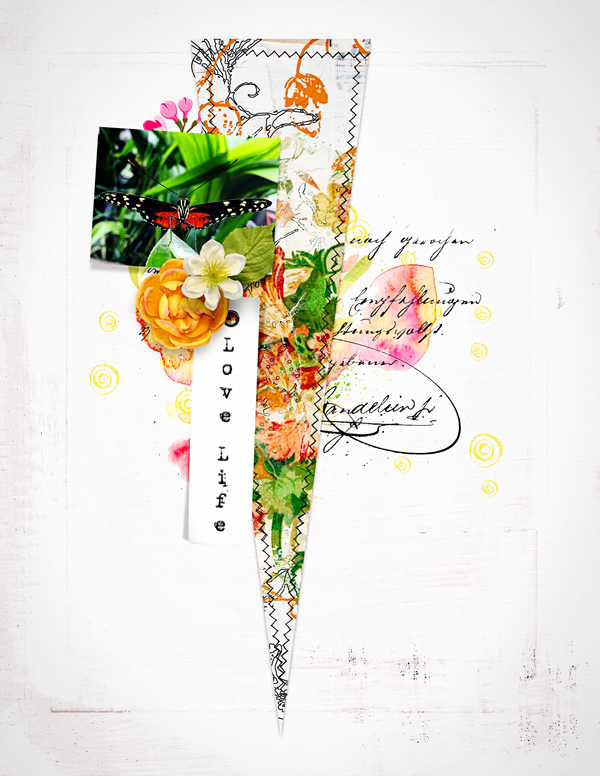 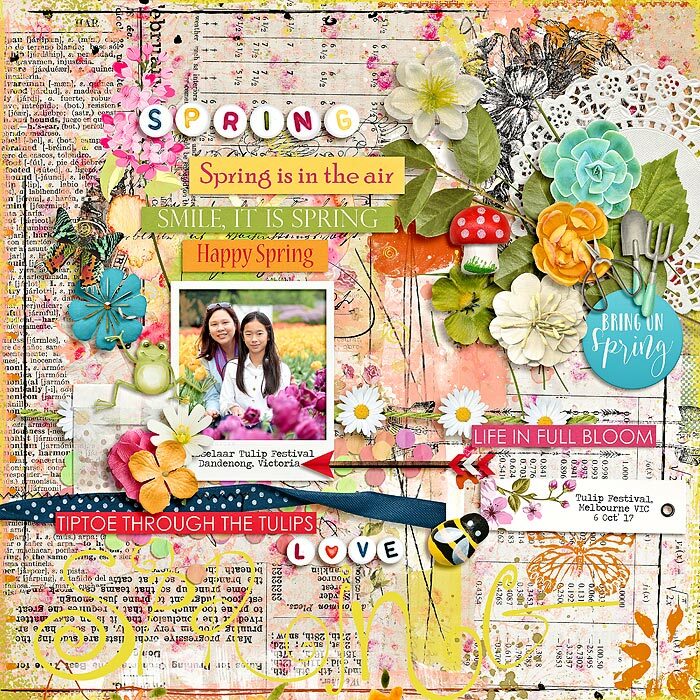 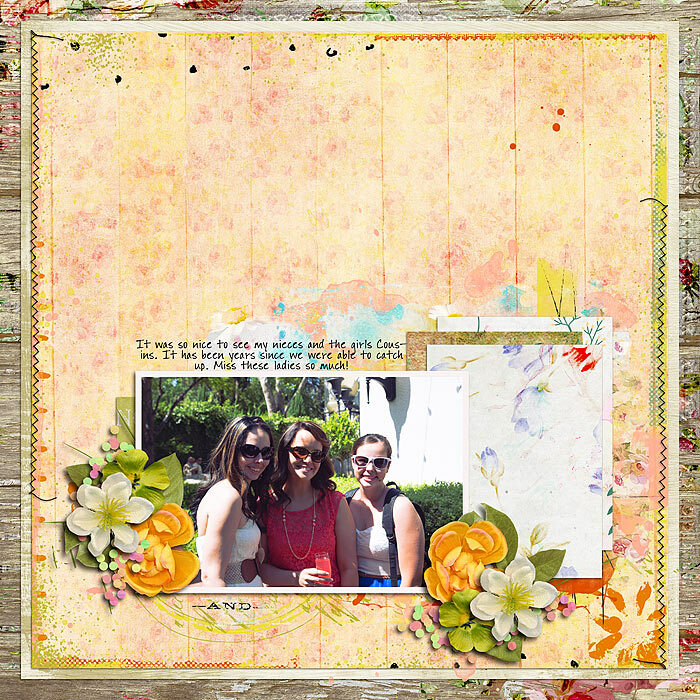 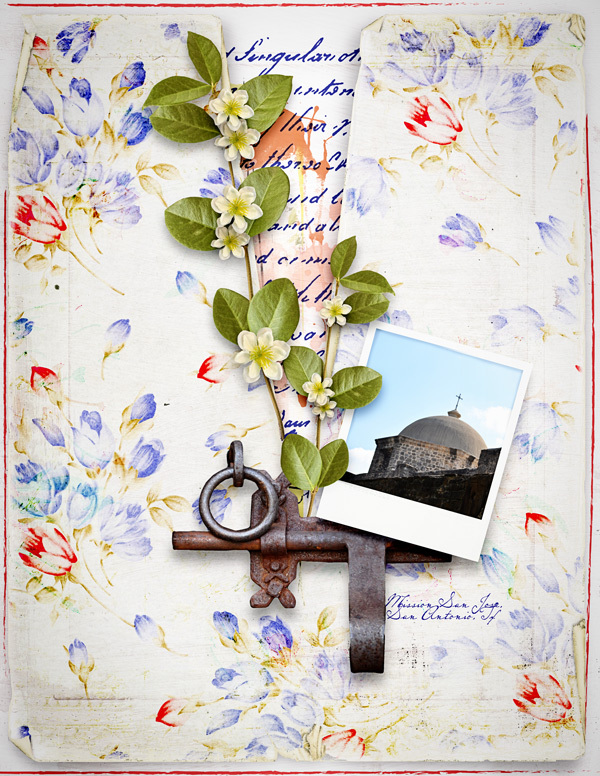 Inside ‘Artsy Touch: Spring’ you will discover a grand total of 14 patterned papers (specifically 10 designs plus 4 alternatives), all saved as individual .jpg files.